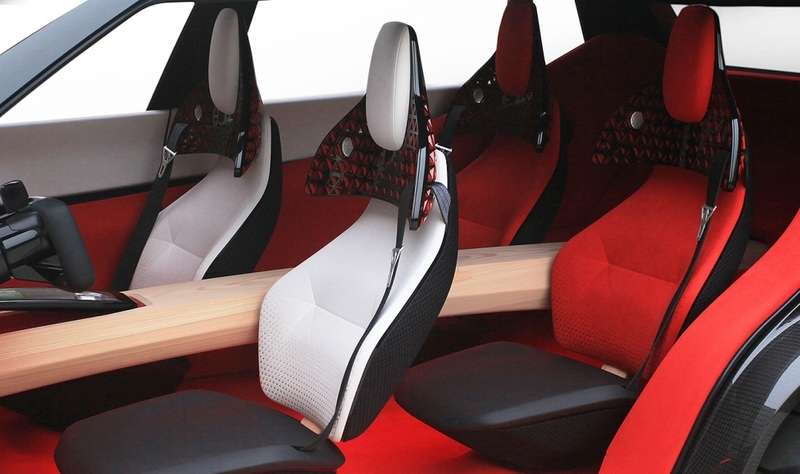 woodwork, the company says. 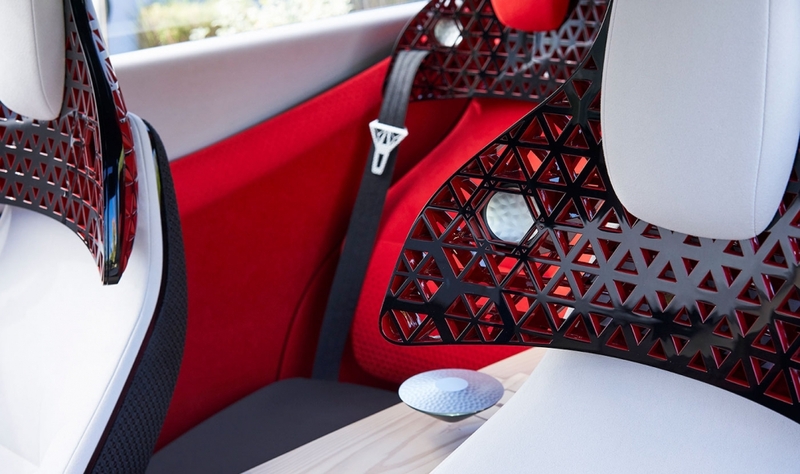 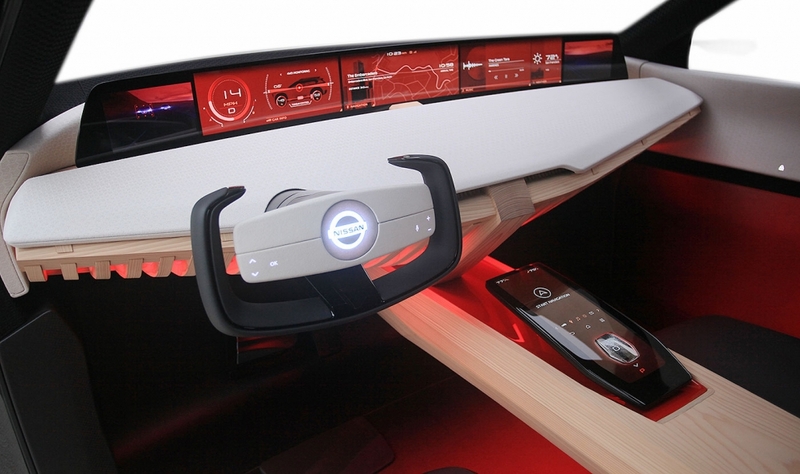 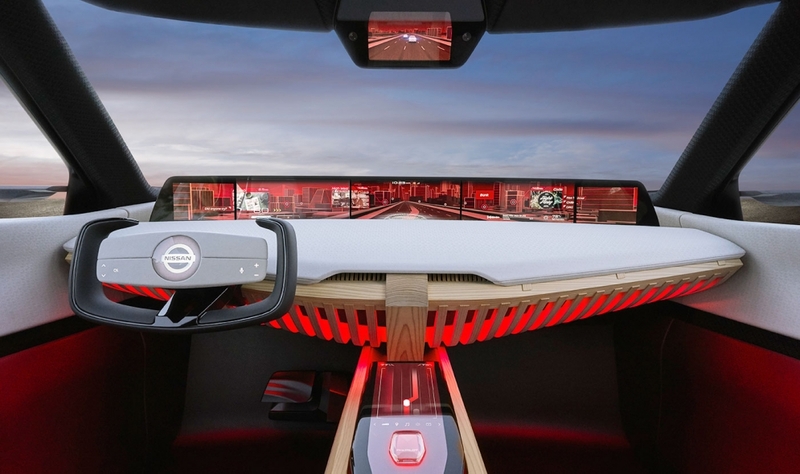 The headrests also feature a Japanese-spiced red-lacquer coloring. 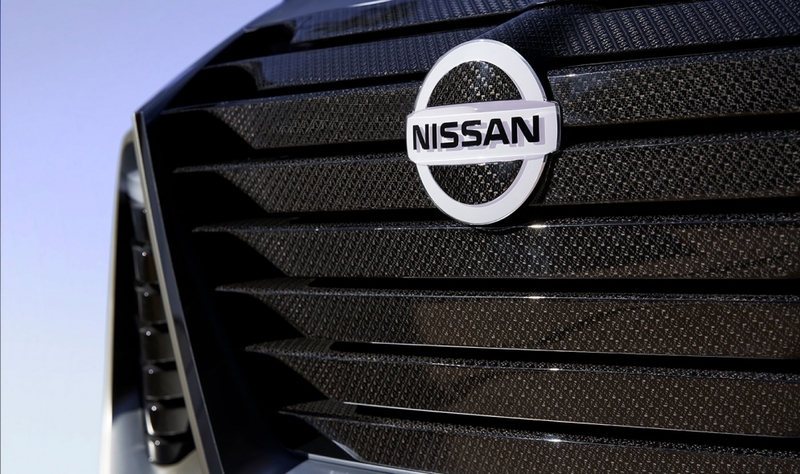 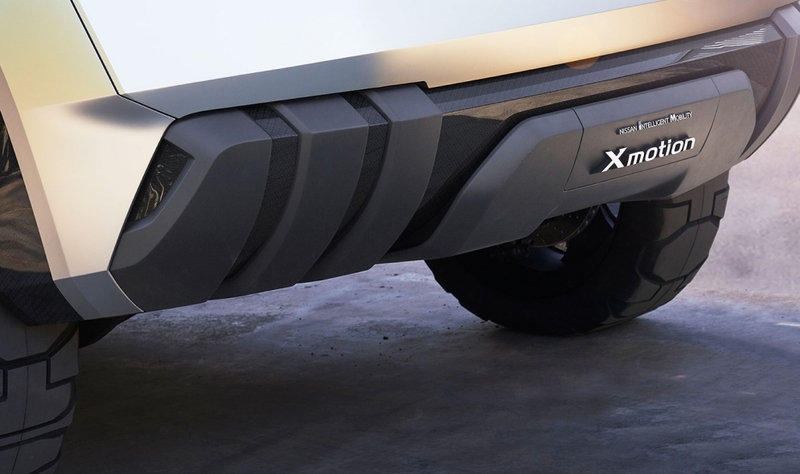 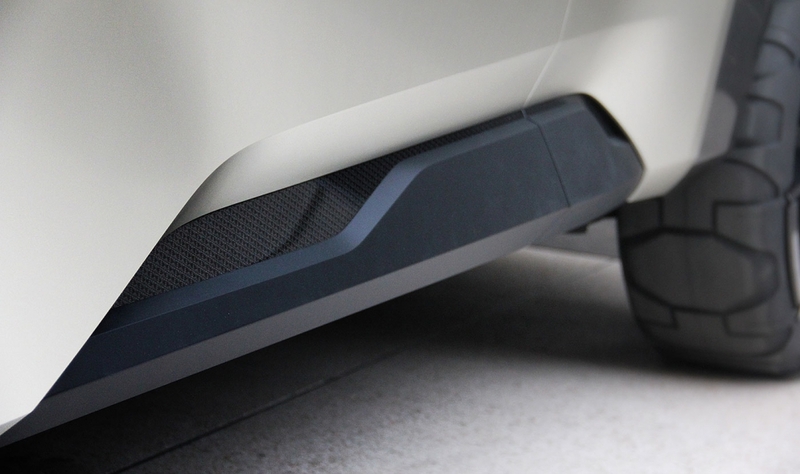 And the lower bumpers and side sills are wrapped in carbon woven in Japan's Nishijin textile district, renown for its kimonos. 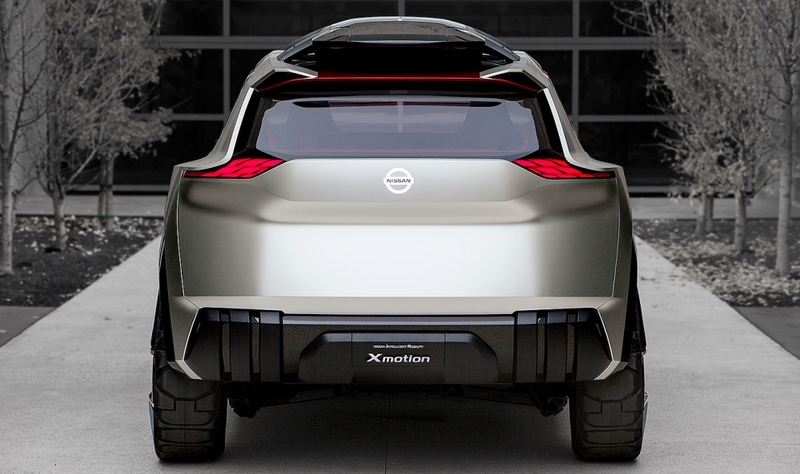 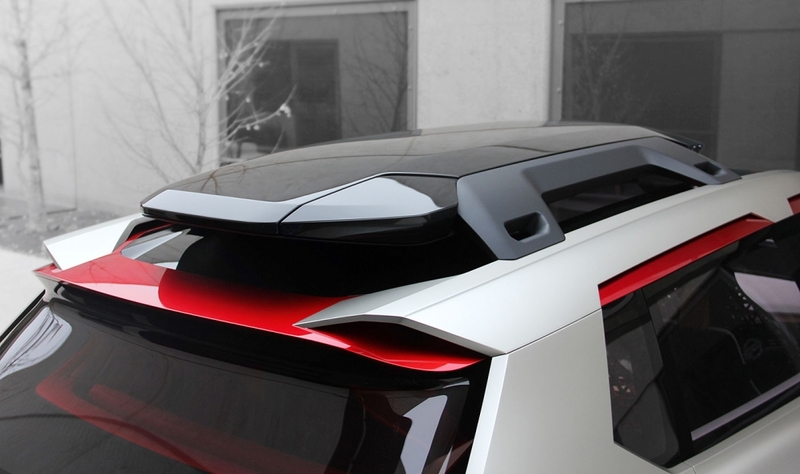 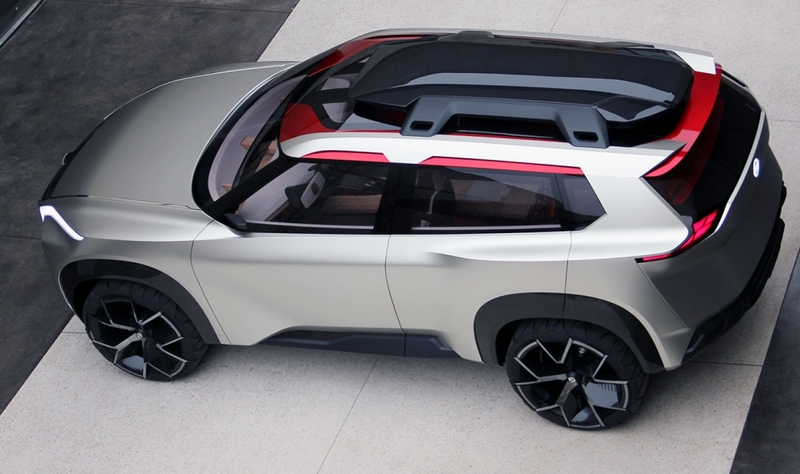 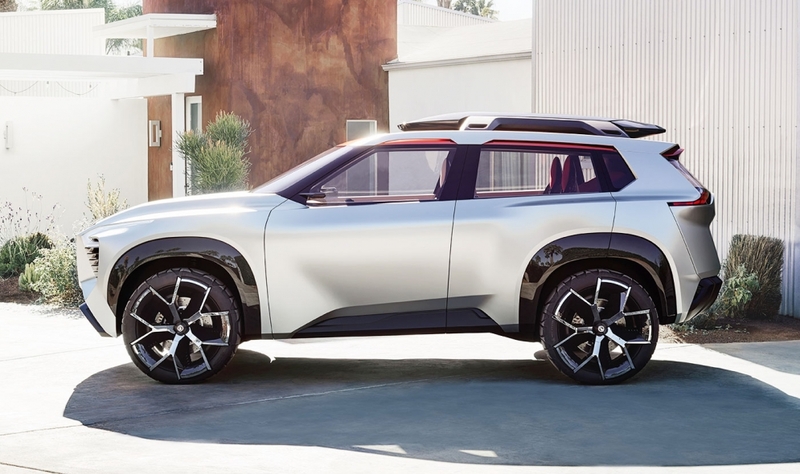 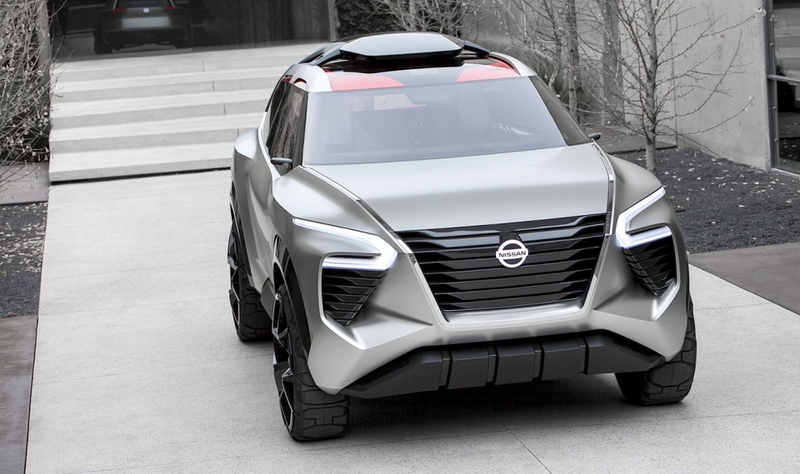 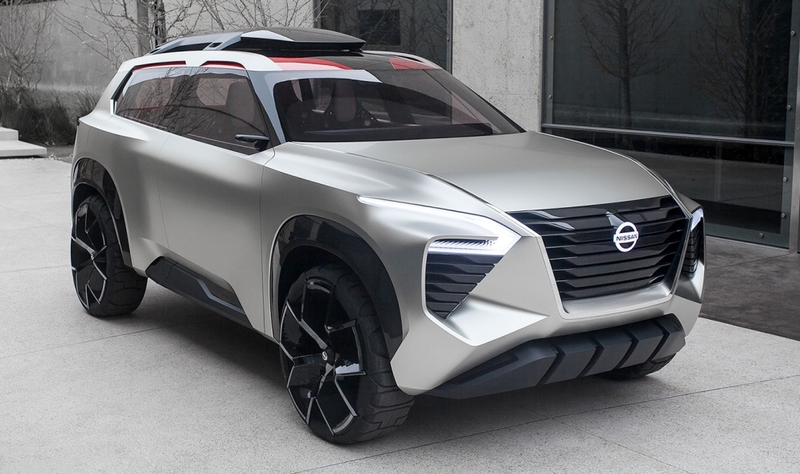 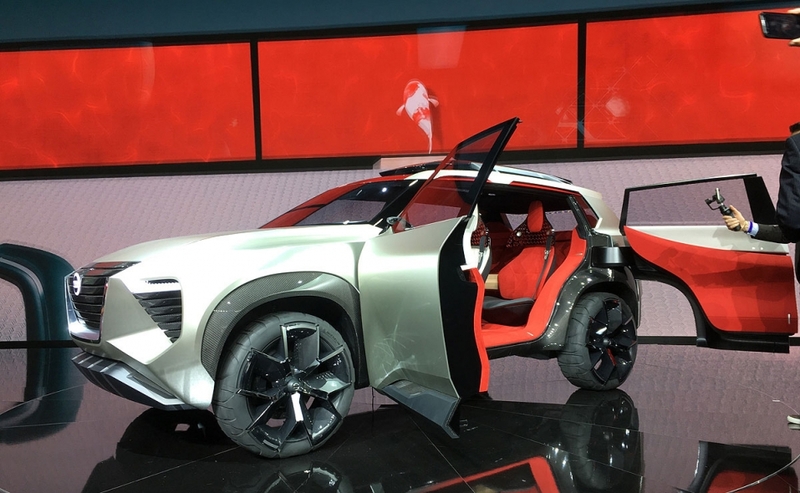 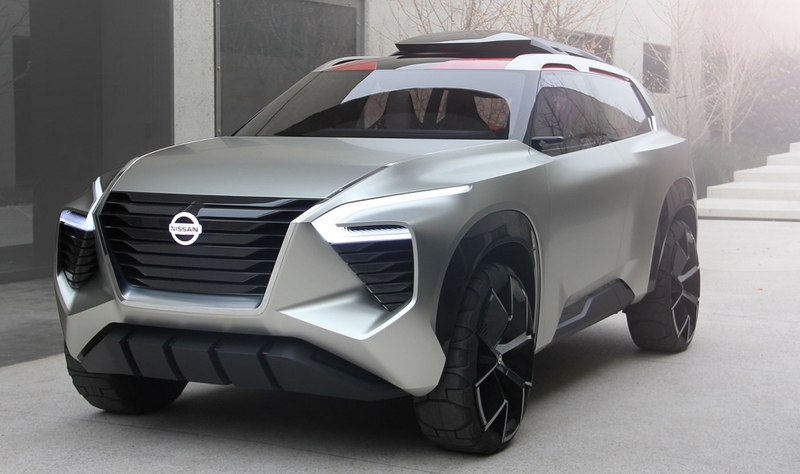 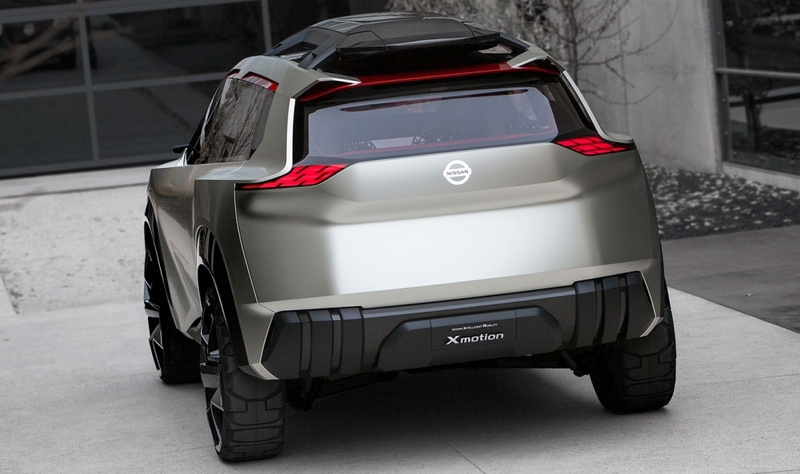 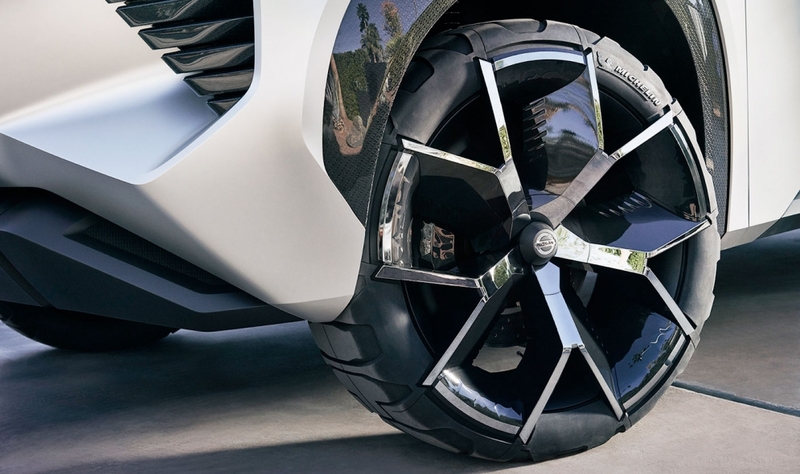 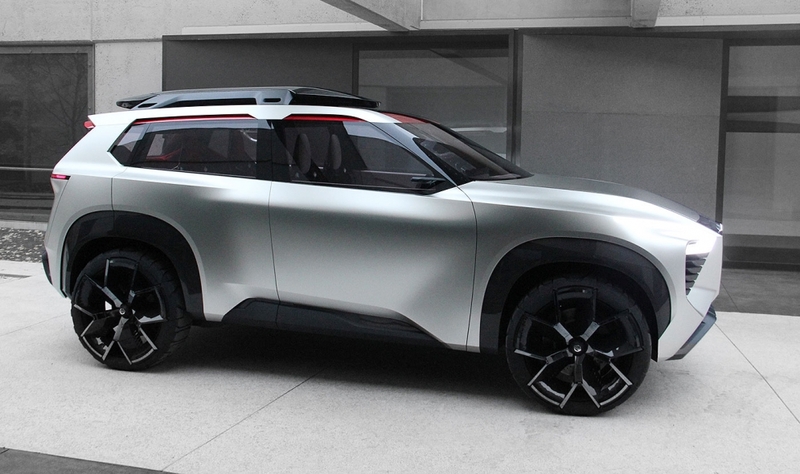 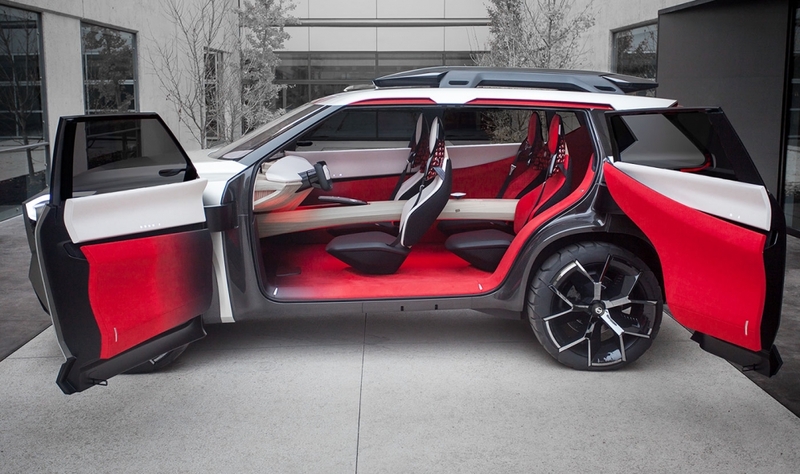 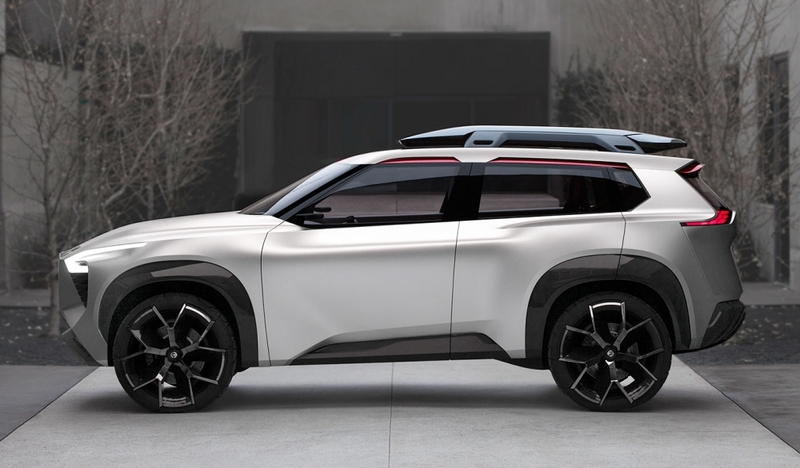 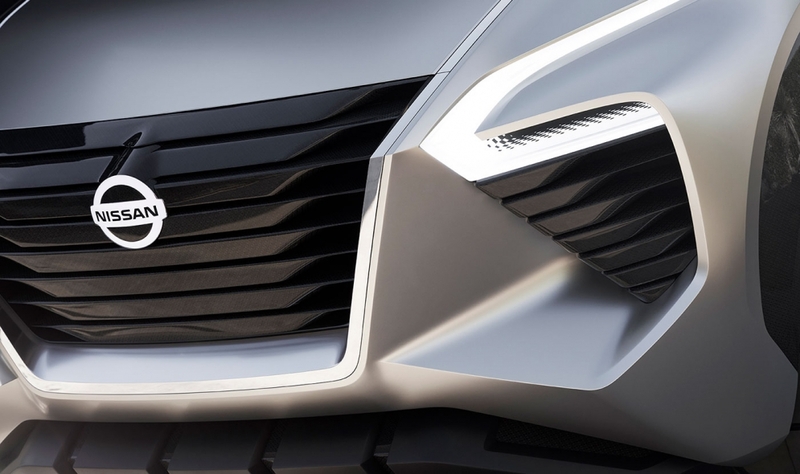 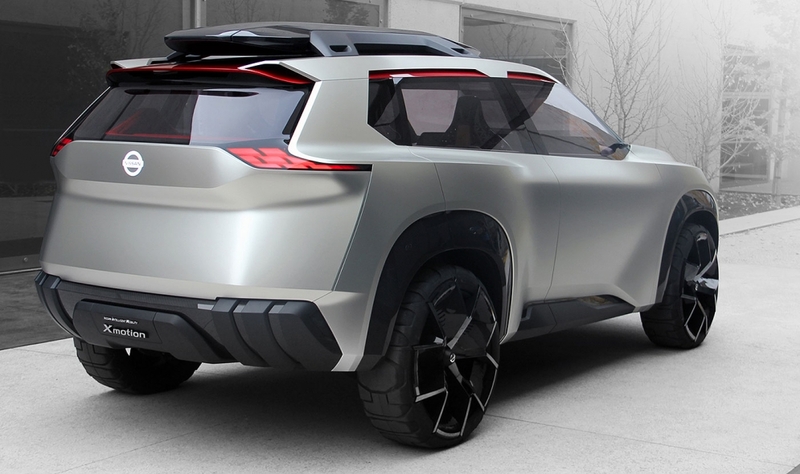 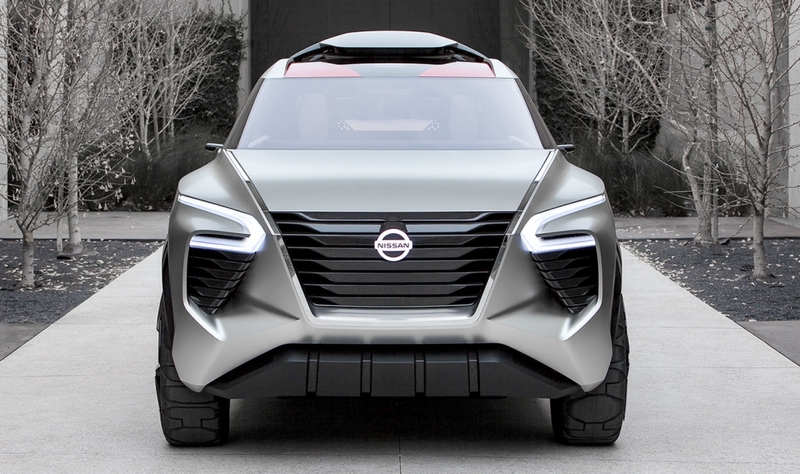 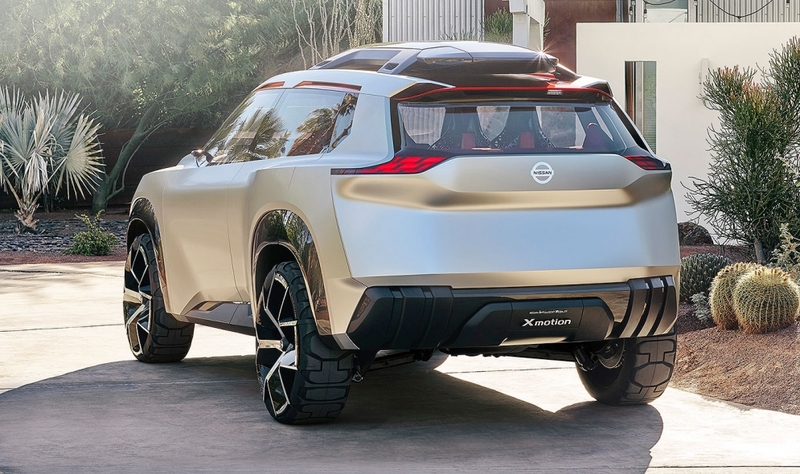 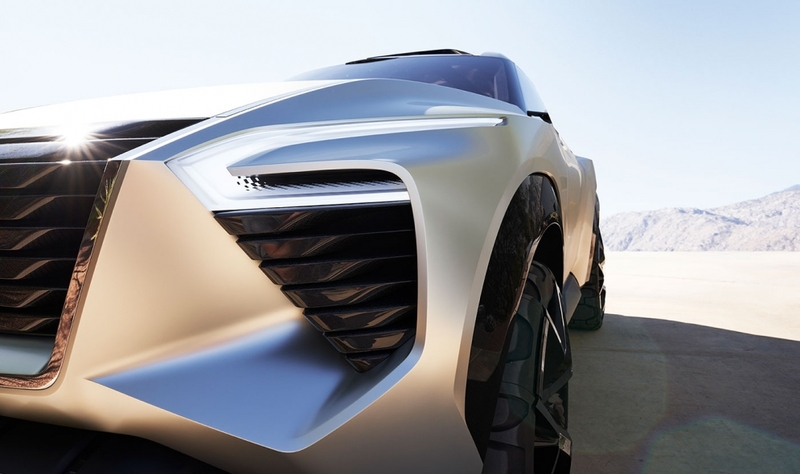 The concept's flair indicates that Nissan may be looking to better distinguish the next Rogue at a time when the fast-growing compact crossover segment is becoming crowded with hungry competitors.